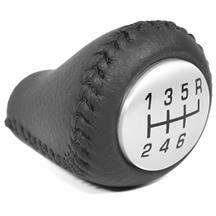 Add a high performance 94-04 Mustang shifter and shift knob to your SN-95 for shorter shifts and better appearance. 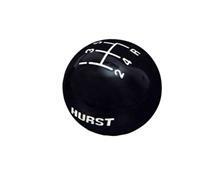 Choose from our vast selection of short throw shifters from top brands such as Hurst, SVE, Pro 5.0, Ford Racing, and Steeda to get the upper hand on the competition. 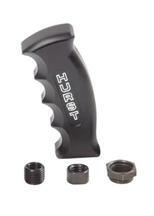 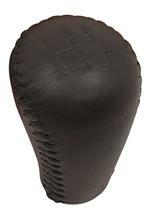 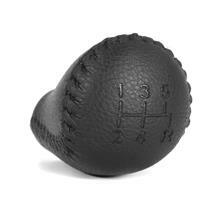 Top it off with a black, white, billet, or leather shift knob for the perfect grip to suit your needs. 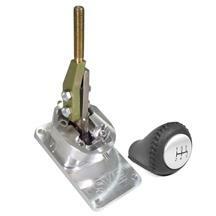 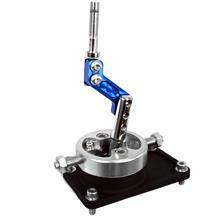 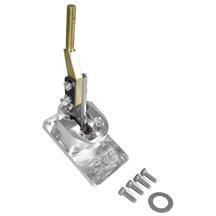 These shifters and shift knobs are perfect for your 5-speed or 6 speed transmissions. 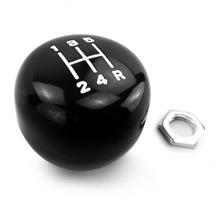 Whether you have an t5, T45, T56, 3650, Tremec, TKO, or 3550 transmission, we have a shifter that bolts right up! 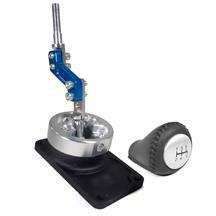 Got an AOD automatic transmission? 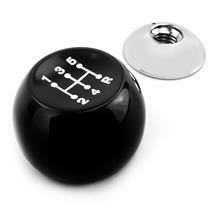 Check out our shifter handles and knobs to get your interior looking clean. 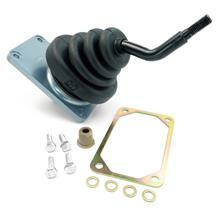 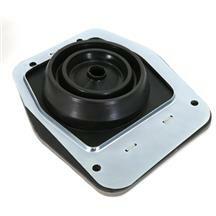 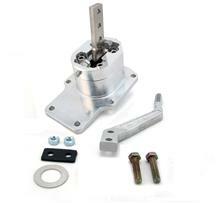 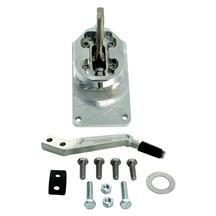 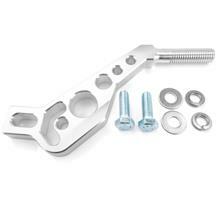 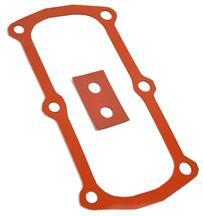 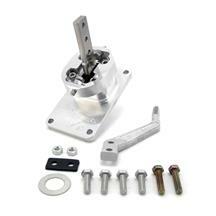 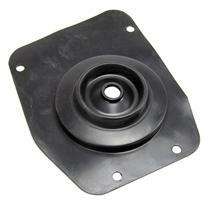 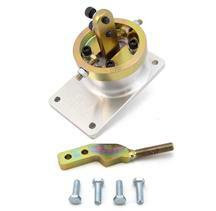 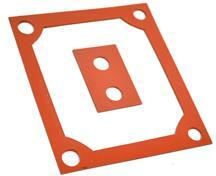 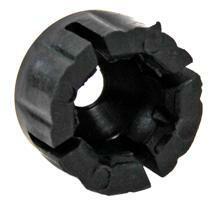 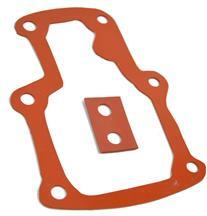 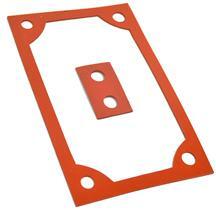 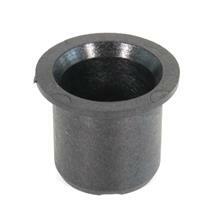 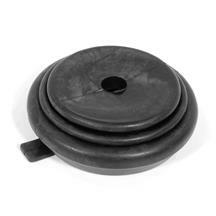 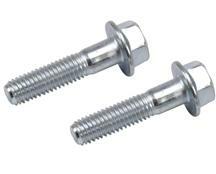 Don't forget shifter handle bolts, gaskets, and bushings to make your installation quick and easy! 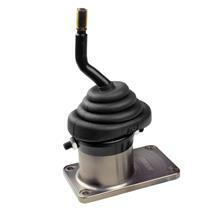 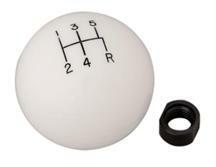 Get quicker shifts while cleaning up your interior with a new 1994-04 Mustang shifter and shift knob. 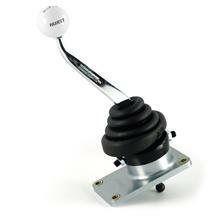 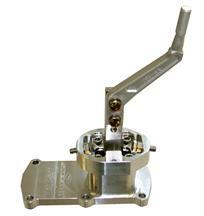 These short throw shifters give you faster, firmer shifts for quicker ET's. 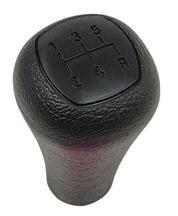 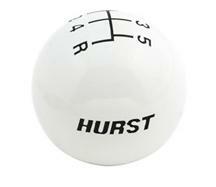 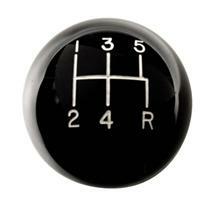 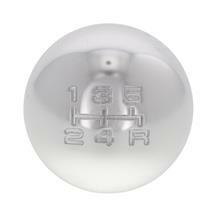 Choose from our various manual and automatic shift knobs to get the most comfortable and best looking knob for you.